Boarding Stable: Solo Acres providing equine care for the discriminating horse owner. If you desire and demand excellent, worry-free care from a boarding stable for your horse, we invite you to consider Solo Acres. 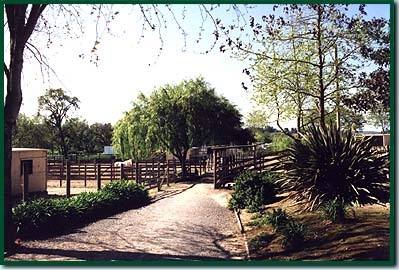 Our boarding stable is located in the rural community of Sebastopol, in beautiful Sonoma County, Northern California. A small boarding stable such as ours is able to offer personalized attention to our boarders and their owners. Since 1982 we have provided a clean, safe and friendly environment for the discriminating horse owner.